So it’s officially the end of summer but weeks have flown by and the weather isn’t showing any signs of cooling down, or alternatively you’ve just spent the last few months in jeans and sweat shirts and are yearning for a little sunshine but sun seems to be the last thing on the cards. We’ve all experienced those inter-seasonal periods where the weather just can’t make up its mind and we’re stuck with this transitional weather that deserves a season of its own. More often than not its these times of year that I’m really stuck on what to wear; should I dress for the season just gone or the season almost upon us? Well I’ve gathered a few of the best style items I believe will help you through any rough weather patch and are perfect for layering or un-layering! These knitted vest tops will become your best friend! Perfect for whatever the weather brings as not only are the majority or them knitted or have thicker than average material but most of them are sleeveless. I invested in a plain black and grey style and also a monochrome striped style for this upcoming winter season. They go with everything from relaxed ripped jeans and a bright, funky scarf to being tucked into a skirt with tights for a more put together look. 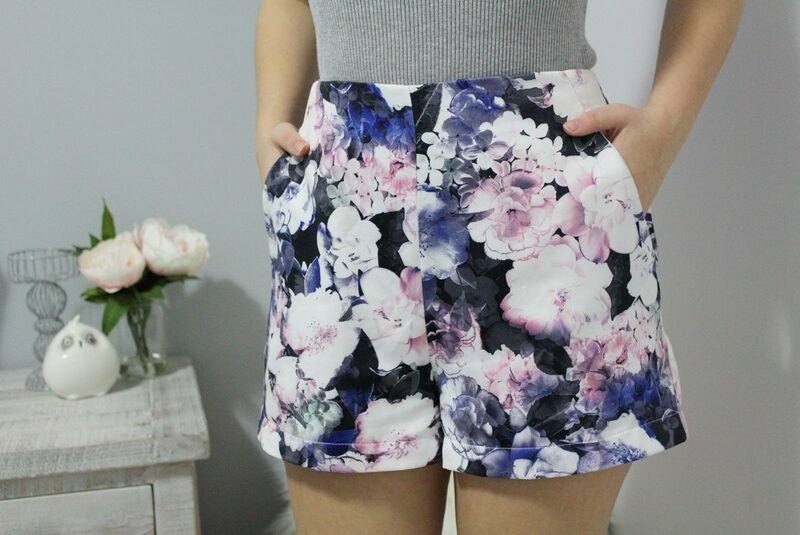 Now I know what you might be thinking, shorts for winter?! But hear me out… whether you’re changing from summer to winter of vice verse, a pair of printed high-waited shorts can really work with any temperature. Add on some woolly or opaque tights, a leather jacket and ankle boots, or for a more casual feel add an oversized knit, scarf and comfy trainers to see this outfit work a weekend outing. This is my new favourite seasonal style item to jazz up any outfit. 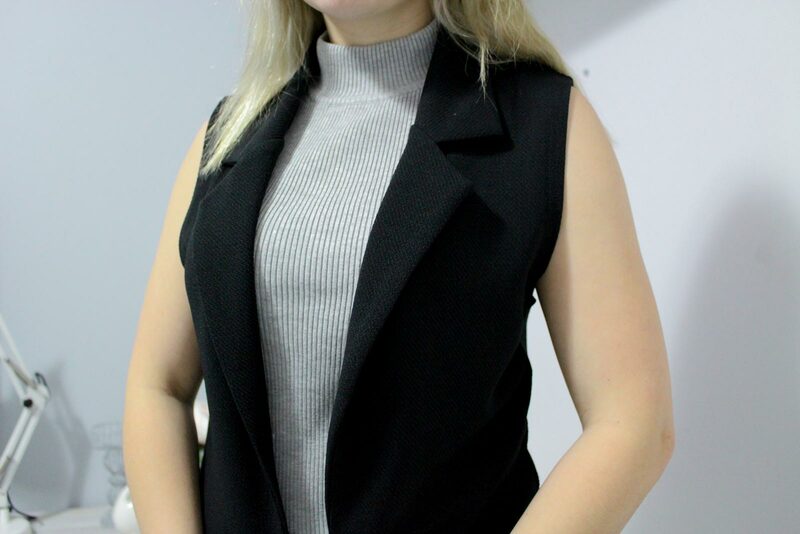 I know it can be awful when you’ve got a nice event or dinner on and you haven’t a clue what the weather will turn out like, but investing in a sleeveless blazer was possibly the smartest thing I ever did fashion wise. This piece looks amazing with smart jeans and a blouse but also over a mini dress when heading somewhere a little more fancy.